Most of us think that itchy skin is just a nuisance. 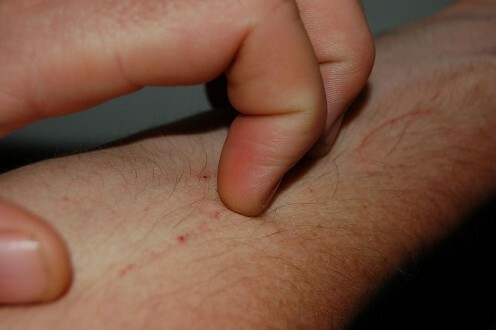 However, persistent itchy skin could be a sign of a serious medical condition. 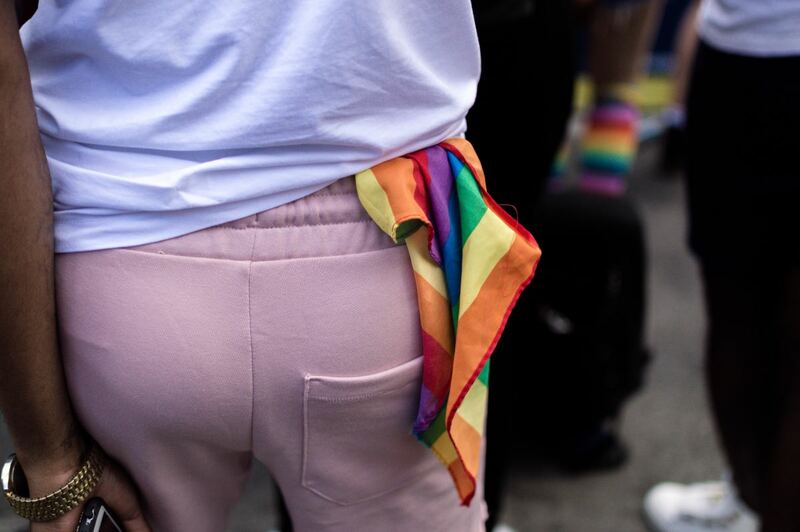 Have you ever wondered why you have such an itchy buttocks? Well, there are various reasons for a case of itchy buttocks, most of which are no big deal. You can breathe a sigh of relief now. 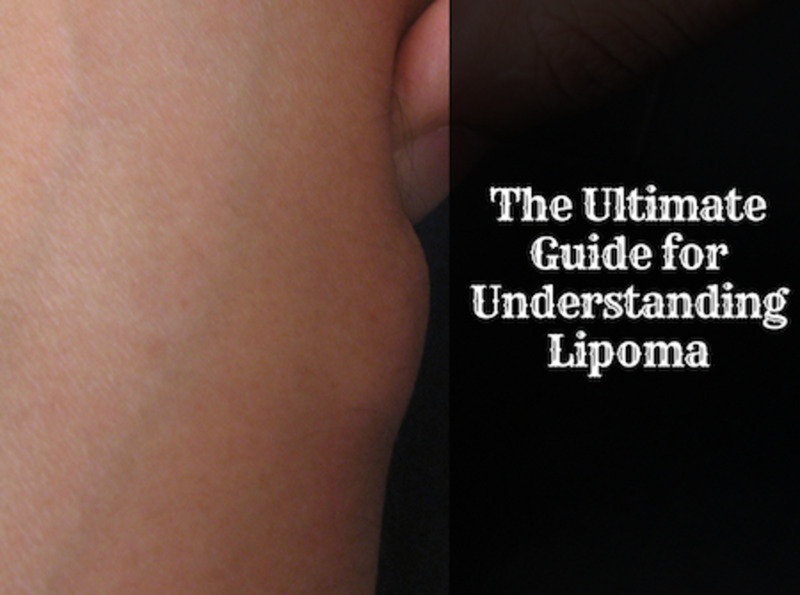 Lipoma is a skin condition that causes many people to worry. It affects many people in the world today. Here is everything you need to know about it.